Square Enix has released new info and imagery for its upcoming PS4/Vita game World of Final Fantasy. Most of the info goes better when paired with the appropriate, specific image, so I stuck a lot of the text in with the relevant pictures in the slideshow below. 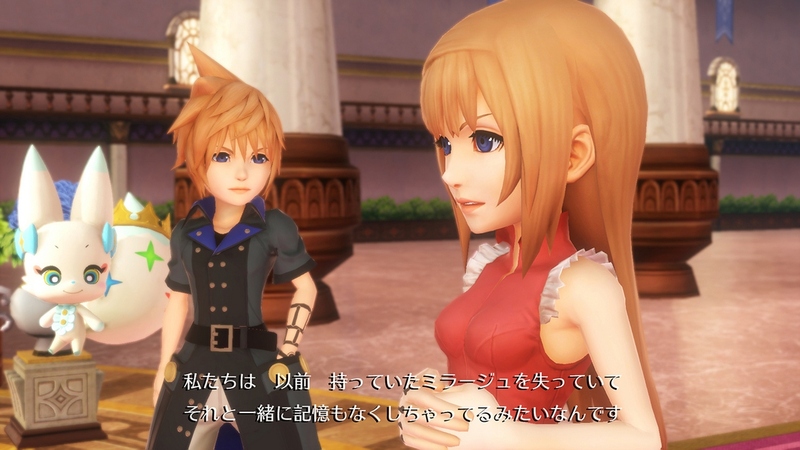 World of Final Fantasy is expected to release in all regions within 2016, though no specific dates have been announced. A short time ago, we also posted the game’s Jump Festa Trailer.